As a Navajo woman working on the Colorado Plateau for almost 15 years, my work has been fueled by love and passion for my land and people. My primary focus has been on partnering with tribal communities and governments to initiate large-scale land protection initiatives, as well as driving culturally-compatible economic initiatives in the region. For me, Grand Canyon is a source of strength, as it holds the stories of our people and will carry these stories into the future. Hearing about each tribe’s unique connection to the land and Grand Canyon is one of my favorite aspects of the work I do. 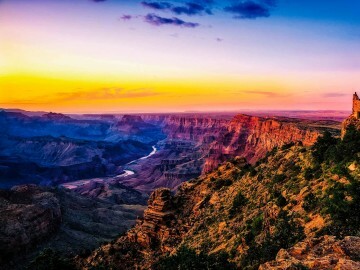 For example, traditional Hopi people believe they emerged into the world from Sipapu, located deep in Grand Canyon. They still make a pilgrimage to its location to offer prayers and place prayer feathers. 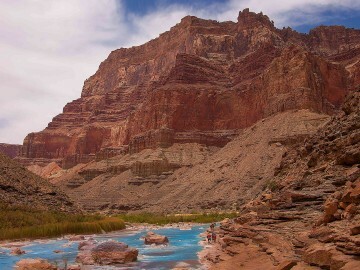 Traditional Southern Paiute people believe they will return to Grand Canyon after they pass, just as some people believe they will go to heaven. The Zuni people believe they emerged from the womb of Mother Earth through Ribbon Falls. For every tribe, there is a rich and elaborate history that has bonded them to Grand Canyon since ancient times. Before Grand Canyon was bestowed to Americans as public land and designated as a national park, its original stewards were the regional tribes. These tribes include the Havasupai, Hopi, Hualapai, Diné, Kaibab Band of Paiute Indians, Paiute Indian Tribe of Utah (representing the Shivwits Paiute), Las Vegas Paiute, Moapa Band of Paiute Indians, San Juan Southern Paiute, Yavapai-Apache (representing the White Mountain, San Carlos, Yavapai and Tonto nations), and the Pueblo of Zuni. 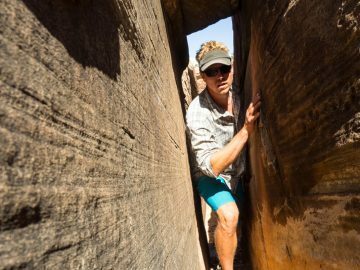 These tribes lived on and roamed the land, and when outsiders like John Wesley Powell explored and navigated the area, they were relied on for help and guidance. Today, people still learn about the region and canyon from native tribes. That’s why they will continue to be critical to the stewardship and protection of Grand Canyon. 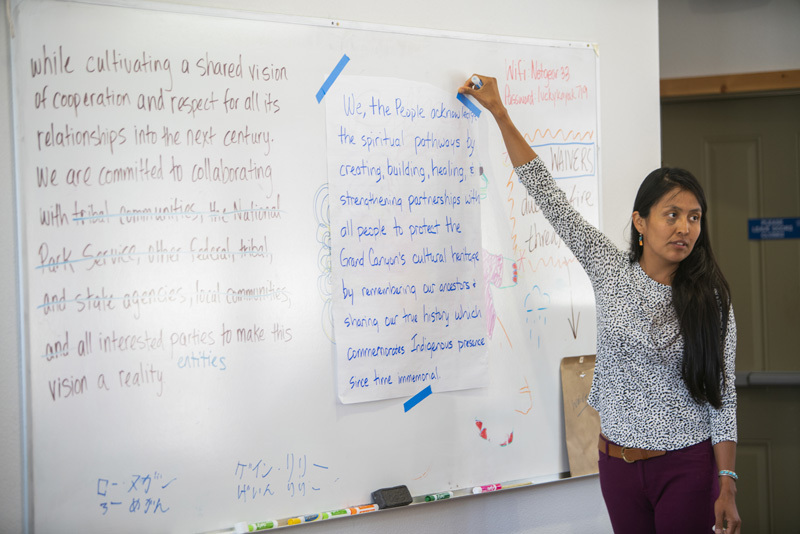 Right now, key tribal individuals and community members are working closely with the National Park Service to create a joint vision for the Park’s next 100 years, which will largely be focused on stewardship, economics, and storytelling. 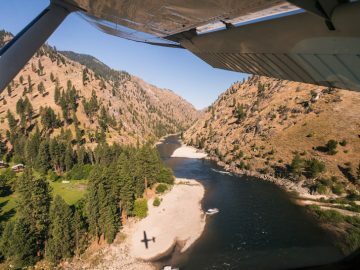 Tribes’ traditional values are steeped in stewardship, and because of this, many have been entangled in decades-long legal battles and grassroots campaigns to prevent uranium mining, contamination, exploitation, water shortages, overgrazing, and resource extraction both in and around the canyon. Tribes and tribal leaders are often spearheading these efforts against powerful interest groups and people with deep pockets. Looking ahead, it will be important for the Park Service to develop intergovernmental agreements that enable them to work alongside tribes to better manage and fight against key threats. In the future, we must also ensure that tribal people are able to participate in the robust economy created by the canyon. 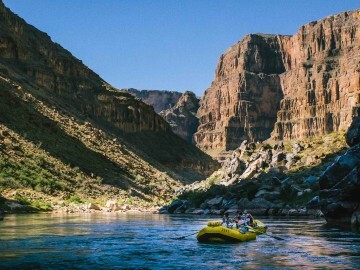 In December 2016, Grand Canyon National Park hit six million visitors for the first time. Additionally, a 2017 Park Service report showed that people spend $667 million in communities near the Park. Yet, because it’s been virtually impossible for tribes and tribal people to partner with the Park Service, they have largely been unable to directly benefit from Park traffic. 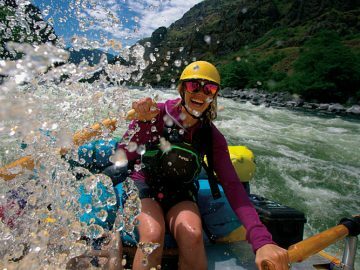 Moving forward, it will be important for the Park Service to adopt strong policies of equity and inclusion that will allow for a more diverse group of people to participate in the local economy. For example, in the coming years, I’d love to see a guiding company, owned and operated by tribal people, that leads expeditions into the canyon. I’d love to see restaurants and tour companies owned by tribal people that feed the bus loads of people who come to experience Grand Canyon each year. I’d love to see tribal people taking lead positions within the National Park Service. But first, the opportunity and space must be created by the agency to allow for this. As tribal people, we want to remain in our homelands, and we can only do this if we can actively participate in the economic benefits of the Park. 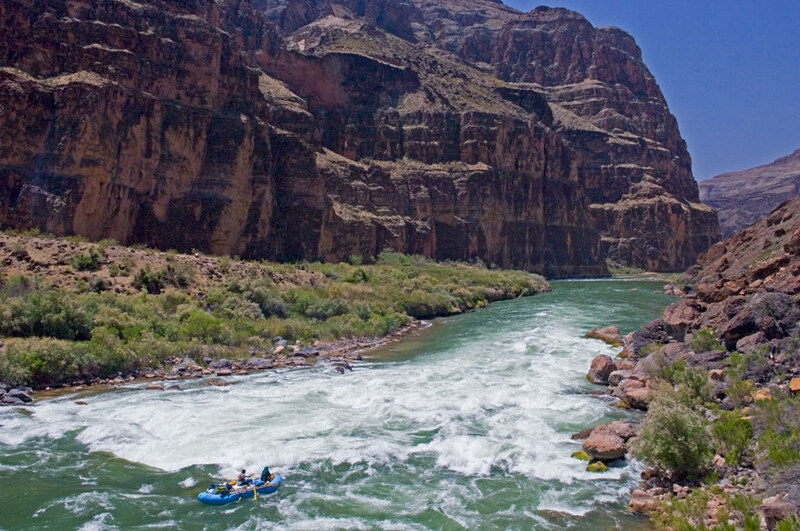 Lastly, we need to tell a different story about Grand Canyon National Park. It is only through sharing stories that we build understanding and learn from each other. 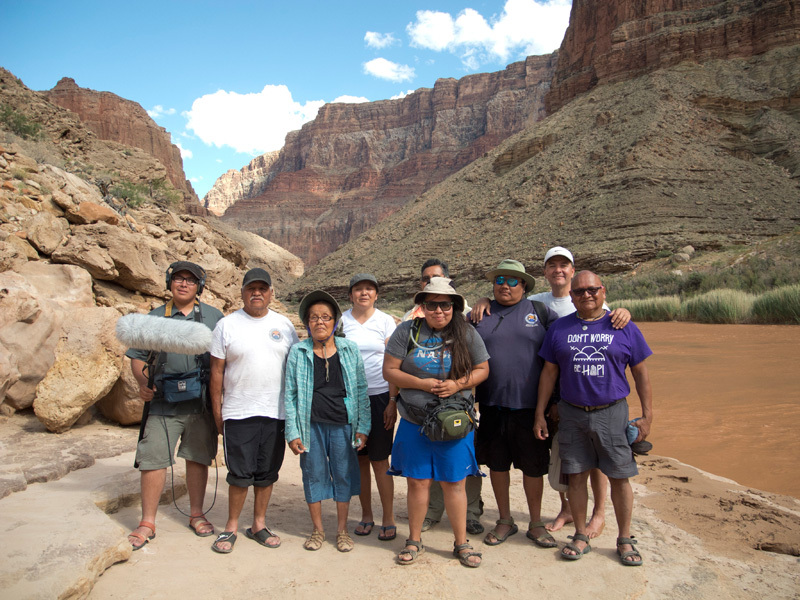 The forced removal of tribes from Grand Canyon is a story that must continue to be shared, and it’s a story that remains largely untold by the Park Service. This is the starting point for creating a strong partnership and shared economic vision for the next 100 years of the Park. I feel inspired when I think about the future of Grand Canyon National Park. Over the years, I’ve been lucky to hear impassioned stories from river runners, tribal elders, and Park Service staff about the canyon and the land. Sometimes these stories are funny, sometimes sad, and other times upsetting. 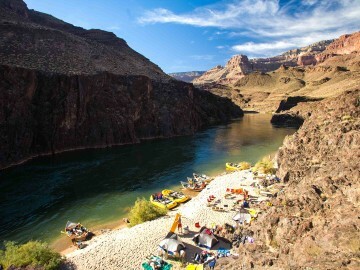 But the common thread between these stories is that they are fueled by a deep love for Grand Canyon. It’s this love for the canyon that’s going to allow this national treasure to thrive. It’s the love for the canyon that will guide us in the years to come. 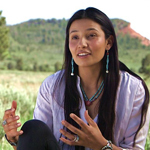 Natasha K. Hale is Navajo and Saudi Arabian, and was raised in the community of Twin Lakes, New Mexico on the eastern side of the Navajo Nation. She is the Native America Program Director at the Grand Canyon Trust.